Havas used the IBM® Watson® platform to create more personalized, innovative solutions for itself and its customers. The company helped its customer TD Ameritrade create AI-based marketing campaigns that deepened customer engagement. After helping IBM with its go-to-market strategy for the Watson™ platform, Havas saw an opportunity to use the cognitive platform to help its own customers address their business challenges. Havas developed cognitive solutions to create more personalized, relevant marketing campaigns and experiences for its customers, along with data-powered strategies to help boost business outcomes. Havas first encountered Watson technology when it helped IBM with its marketing efforts for the cognitive platform. “We were there at the ground level of building the Watson go-to-market story for IBM, as an agency supporting IBM,” says Jason Jercinovic, Global Head of Marketing Innovation at Havas. The company then continued to work with IBM to deliver Watson technology-based solutions to IBM clients, developing front-end solutions and coming up with creative ideas and use cases. Havas is using the Watson platform to help its customers achieve their business goals. For TD Ameritrade, a brokerage firm based in the US in Omaha, Nebraska, Havas came up with a digital go-to-market campaign called Most Confident Fan. TD Ameritrade was looking for a way to grow its brand awareness using its sponsorship of the 2015 NFL playoffs. The goal was to develop an experience that aligned with the company’s primary message of supporting more confident investing. Football fans could sign up and authorize Watson to analyze their social posts. Using Watson technology, Havas parsed the comments and gave each poster a ranking of his/her confidence. The fans with the most confidence in their teams won NFL tickets to the Super Bowl. Seeing the value of cognitive solutions, TD Ameritrade then worked with Havas to make better use of its educational content. The business had a broad variety of educational content designed to help its users make better investments. But the content was spread out across multiple sites, and users weren’t able to access it easily. Therefore, TD Ameritrade wanted to find a way to use Watson technology to aggregate the content and make it easier for consumers to find. Working with Havas, the business combined the functionalities of the IBM Watson Personality Insights, IBM Watson Natural Language Classifier and IBM Watson Assistant services to create Watson education, an AI tool that assessed a customer’s investment personality and delivered a customized curriculum of educational content that matched the individual’s profile. The Watson education tool was easy to use and delivered a much more personalized experience. Havas is also using the Watson platform to develop innovative solutions to improve its own services. The agency created a managed service and product named Arcadia to help its customers determine how AI can solve their business problems. “Arcadia brings customer centricity to marketing leaders,” says Jercinovic. “It helps on segmentation insights. It's an aggregation of quantifiable actions for the marketer to consider.” Arcadia also generates journey maps that aggregate consumer views or sentiment along the customer journey. After the Most Confident Fan campaign, TD Ameritrade’s brand consideration rose by 23 percent as each visitor spent a record-breaking 20 minutes on the site. Similarly, the business saw an increase in customer engagement after implementing the Watson education solution. 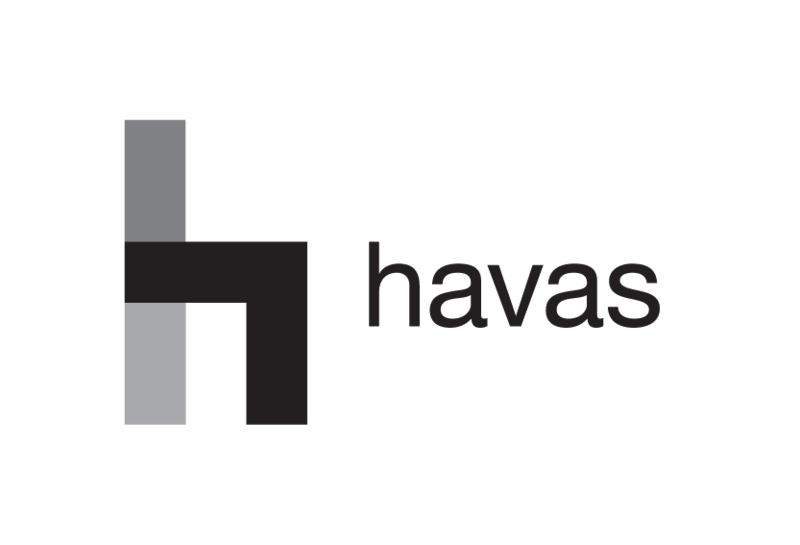 Havas is a multinational advertising and public relations company. Headquartered in New York City, Havas New York is the company’s North American flagship agency. Havas New York helps CMOs unlock new growth and deliver better, more meaningful brand experiences. Learn more at ny.havas.com. Produced in the United States of America, March 2019. IBM, the IBM logo, ibm.com, and IBM Watson are trademarks of International Business Machines Corp., registered in many jurisdictions worldwide. Other product and service names might be trademarks of IBM or other companies. A current list of IBM trademarks is available on the web at “Copyright and trademark information” at www.ibm.com/legal/copytrade.shtml.